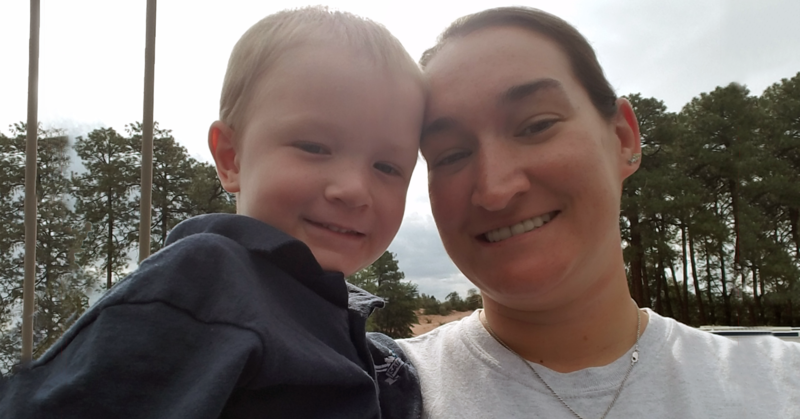 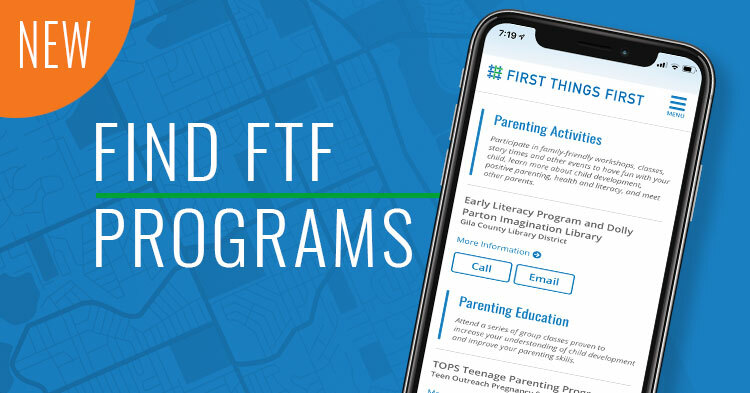 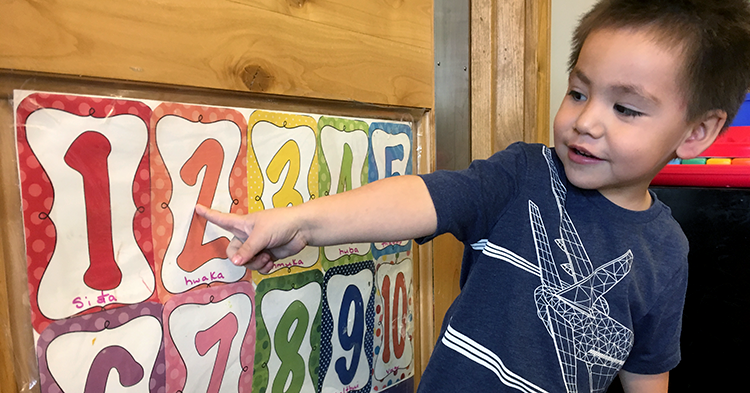 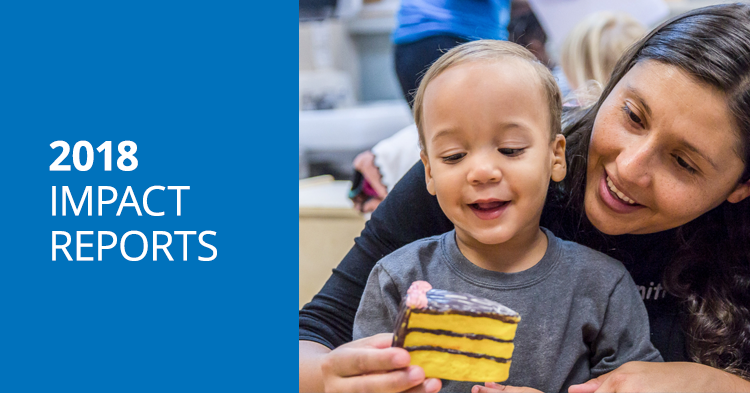 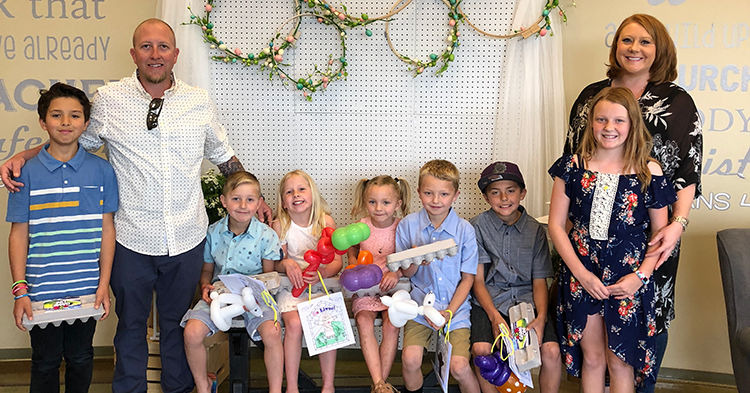 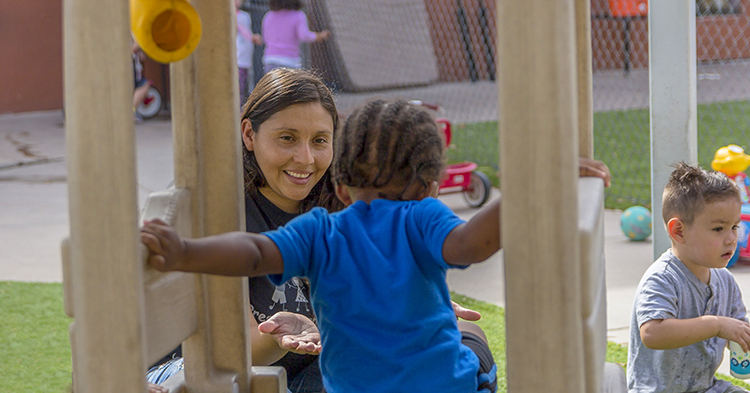 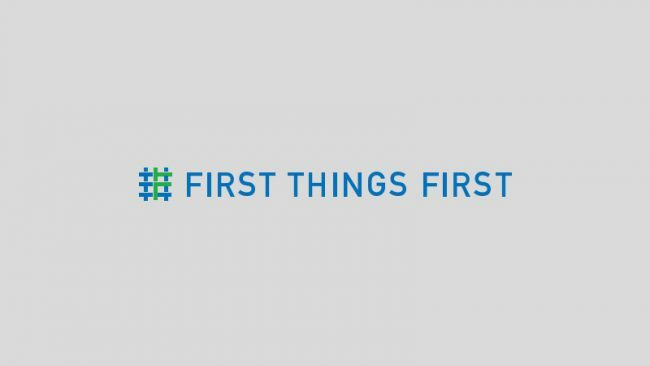 These stories illustrate how early childhood programs and services funded by First Things First make a difference for young children and families in communities across Arizona. 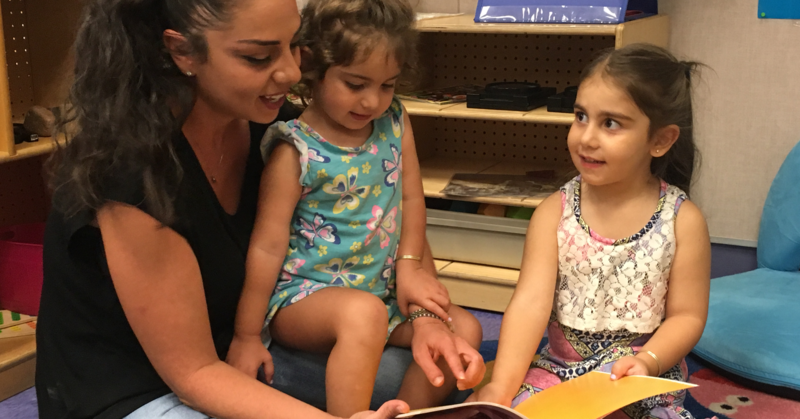 Quality First preschool shows parents the importance of daily structure, such as nap schedules, meal times, reading daily. 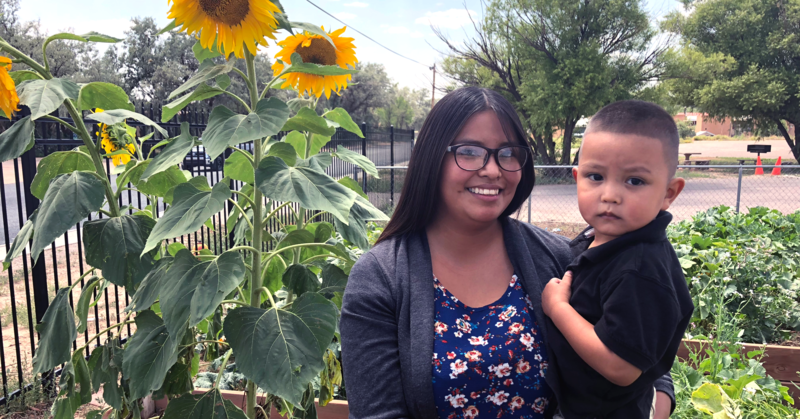 More professional development opportunities were provided to the teachers working with young students at the Pacua Yaqui Head Start. 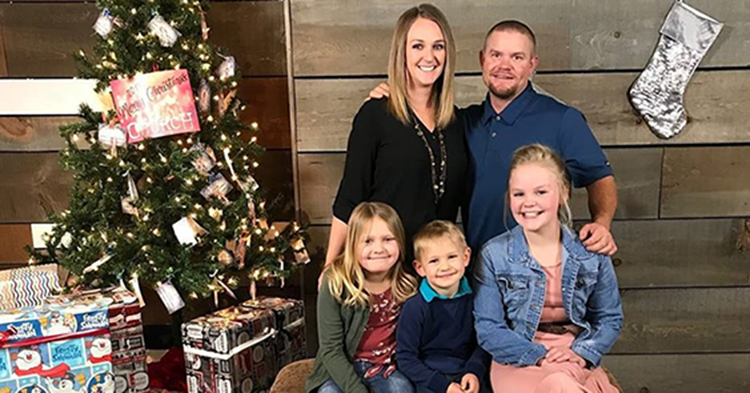 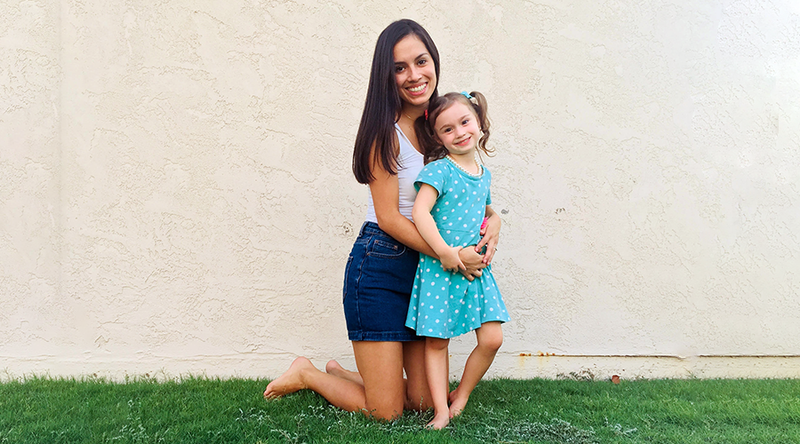 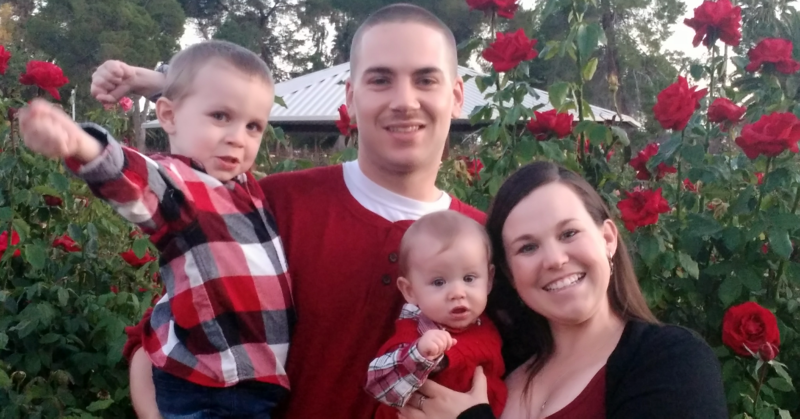 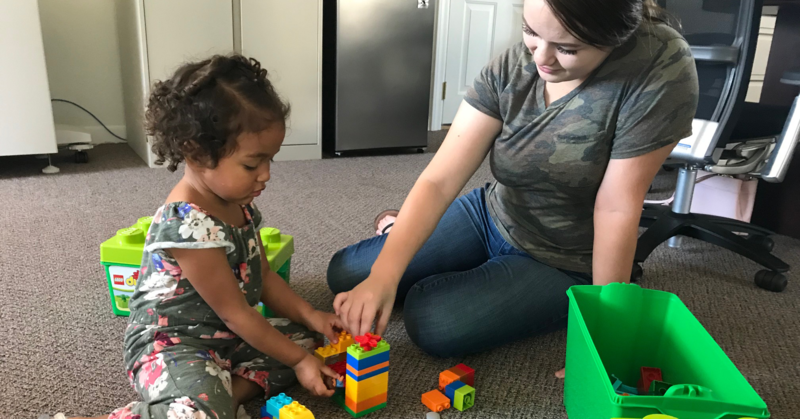 Family and friends encouraged teen mom to enroll at an alternative high school with an on-campus child care center, so she could continue her education. 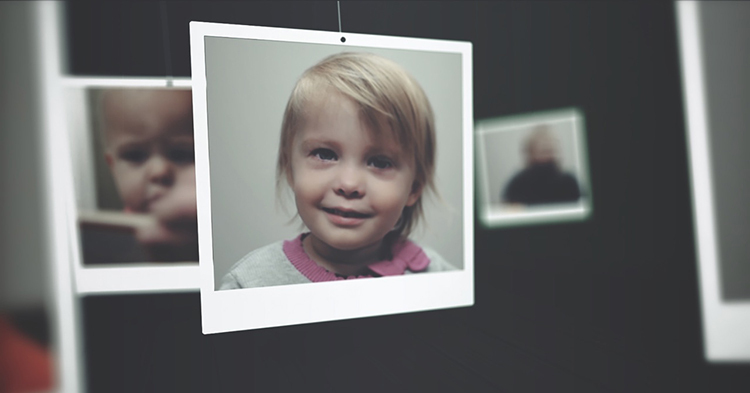 One of the requirements of Quality First centers is to conduct early screenings to assess health and developmental issues in children.